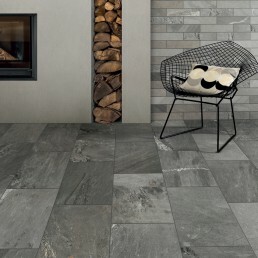 A stone effect porcelain tile. 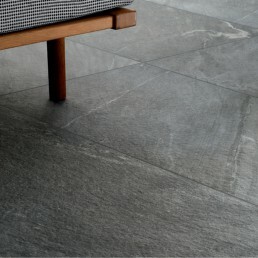 Inspired by cardoso limestone, a natural fine grained metamorphic rock, quarried from the northern regions of Italy. 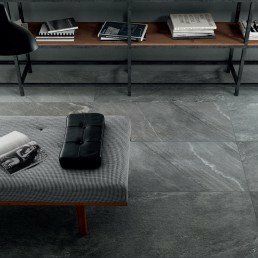 Cardoso stone is a very distinctive rock, this natural stone effect porcelain stoneware tile, is suitable for both wall and floor coverings. 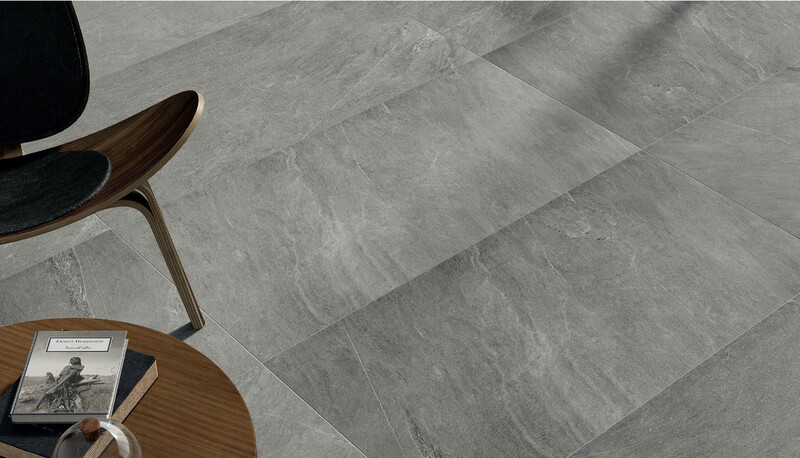 Cardoso, porcelain stone effect tile, carries hallmark of the natural cardoso stone. 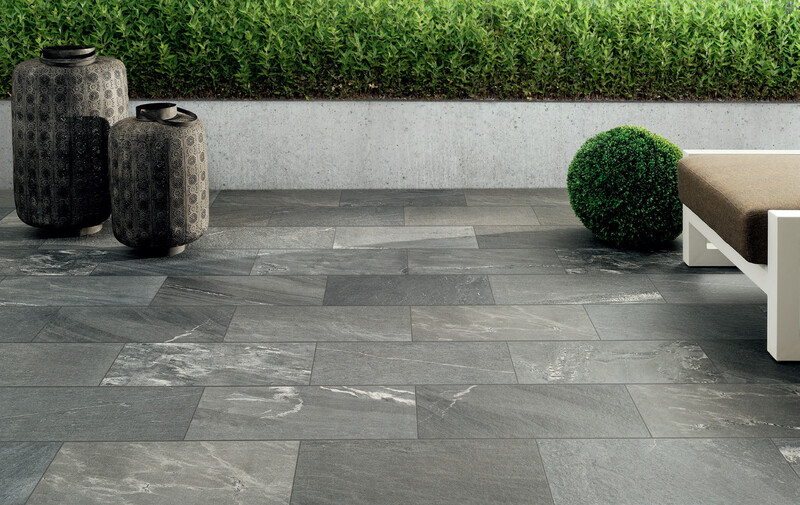 The light-coloured vein markings brush over the surface, which is soft to the touch yet extremely resistant. 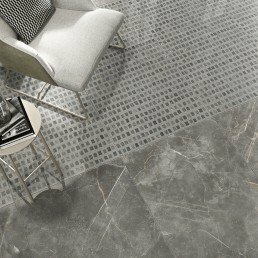 Cardoso stone has consistent markings, with adequate variation running throughout. 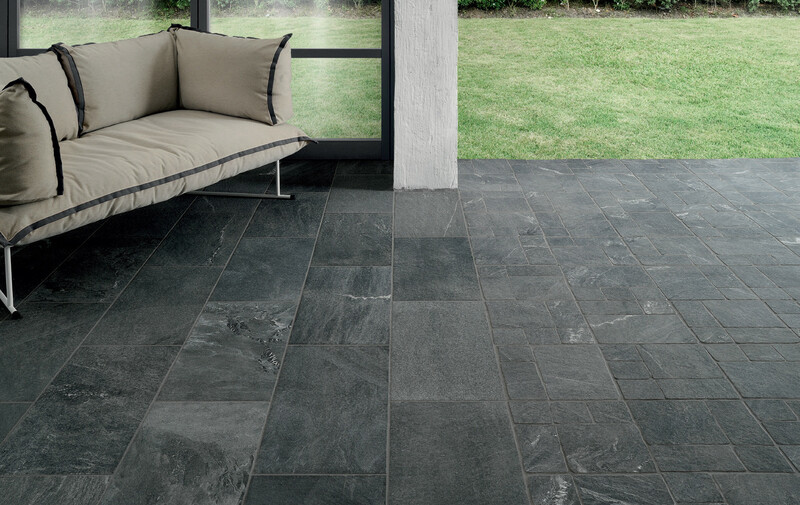 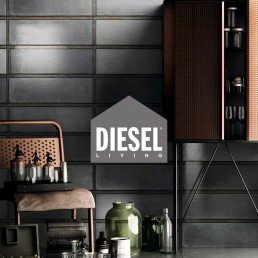 This stone effect porcelain tile by Coem is made up of shades ranging from dark to mid grey, verging on blue in colour and a low-metamorphic grade sandstone rock: also produced in warmer shades, allowing it to be used for a wide range of applications, from architectural projects to residential makeovers. 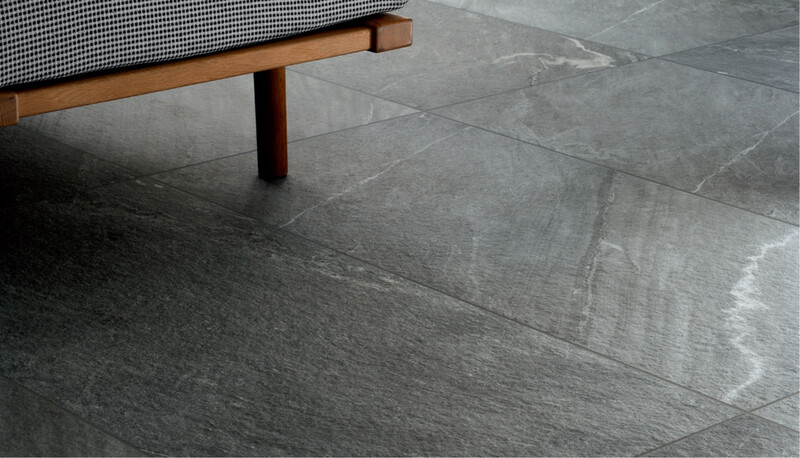 Grigio chairo and grigio Scuro. 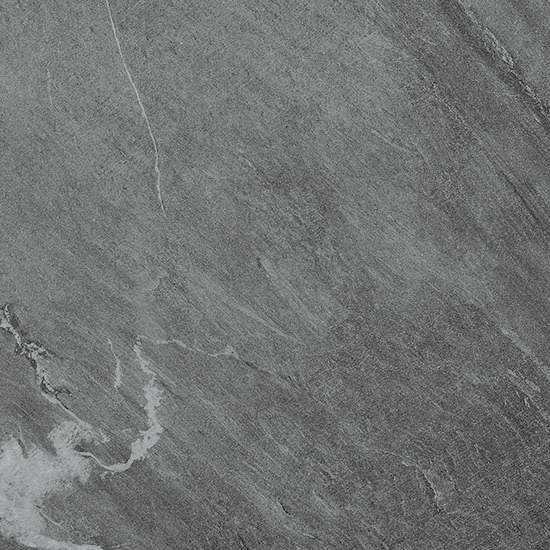 One having more of a deeper grey, blue tone. 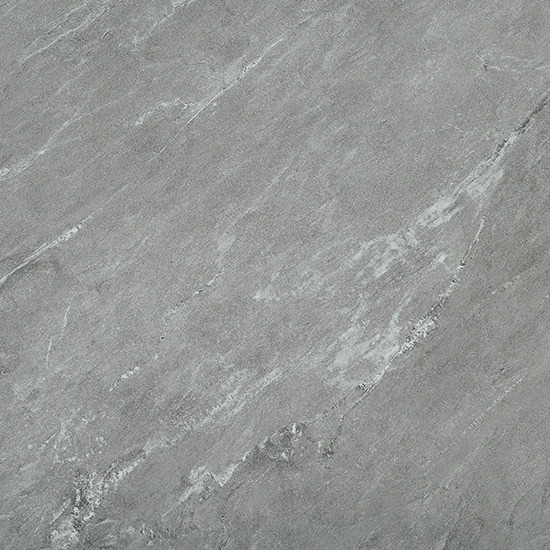 The other a mild grey with subtle tones of veining. 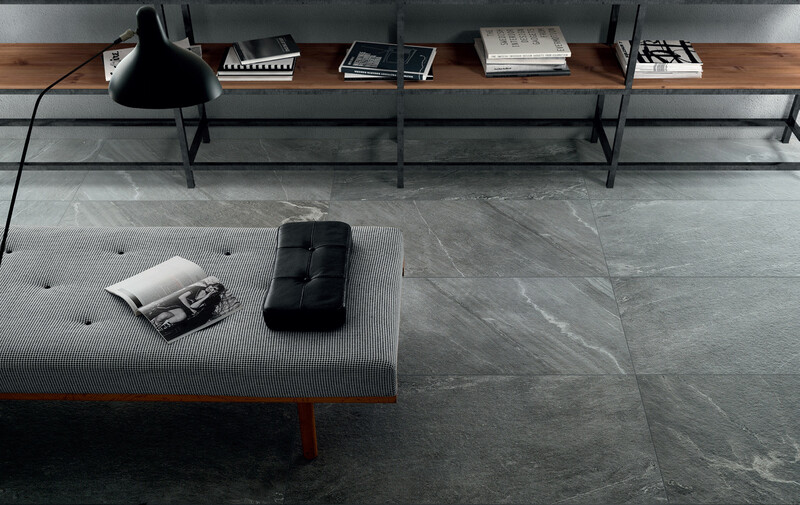 The way in which coem has reproduced cardoso stone, in a porcelain form is perplexing, the fine detailing, shades, veining, shadowing and tones. 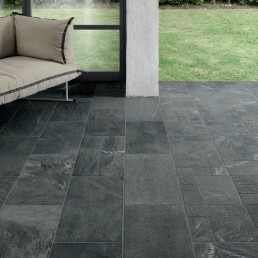 The way in which effects of texture have been created to emulate cardoso in the natural rock form. 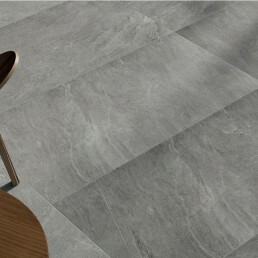 Cardoso is available in two different shades and sizes. 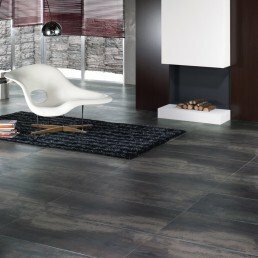 The sizes available 600×300 or 300×75. 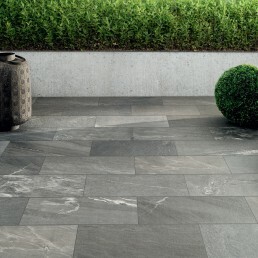 This type of stone effect porcelain tile, is frequently used to provide an organic feel to any architectural project. 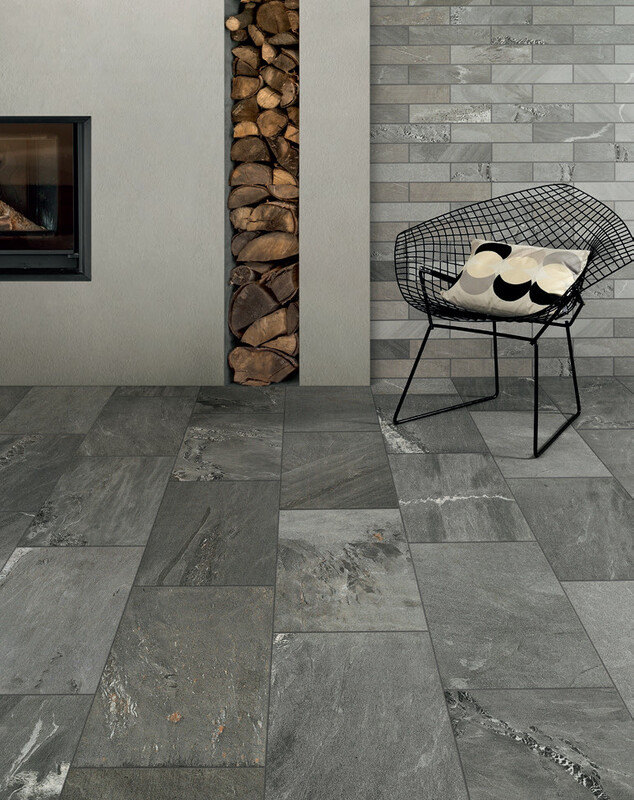 The characteristics cardoso stone effect tile possess, allows it to work well alone or when used to accompanied with wood effect tiles.